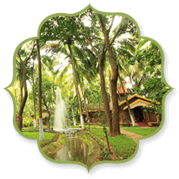 Kairali-The Ayurvedic Healing Village follows the holistic approach of Ayurveda to treat Paralysis from the roots. Paralysis is a condition where the body is disabled at a side. The body stops to react to certain situations which means the nerves stops the conduction for any activity to take place. 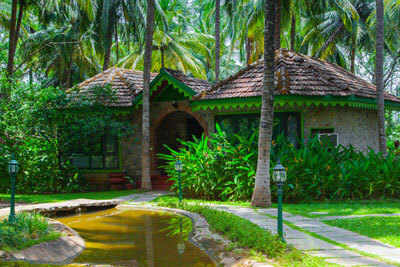 It is indeed a severe condition for which Kairali-The Ayurvedic Healing Village, Palakkad, Kerala, offers an extensive remedy to cure paralysis. Paralysis may occur due to various reasons ranging from old age, to accidents, or people with problems of hypertension and high blood pressure. Strokes are considered to be the common cause of paralysis. So in order to pacify the Vata dosha from the body, Kairali provides for a 14/21/28 days treatment package where everything from lifestyle to diet is taken care of by our Ayurveda experts. Nerves do the conduction to do everything even though our brain sends the message to do it. 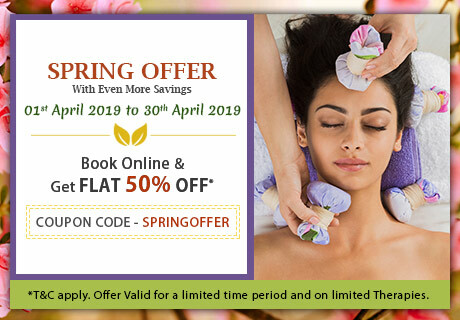 So if the core element is affected, we ought to handle it with utmost care in order to strengthen the muscles and nerves and Ayurvedic therapies like Abhyangam, Podikizhi, Kadikizhi, Elakizhi, Phizichil helps to restore the strength in it. In case of severe muscle distrofy, Navarakizhi therapy is conducted. 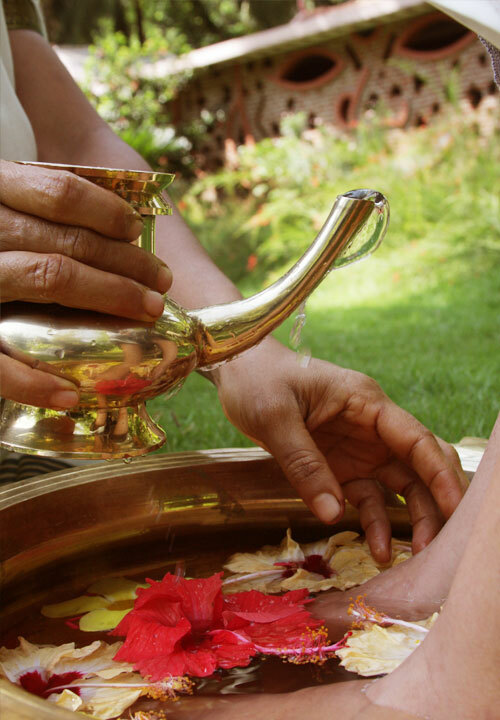 Ayurvedic therapies serve to be the prime medicine. 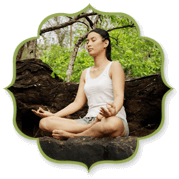 The ayurvedic treatments have proven results for Paralysis. 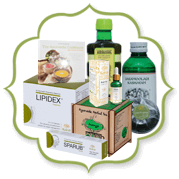 Effective massages and diet help in fighting Paralysis. 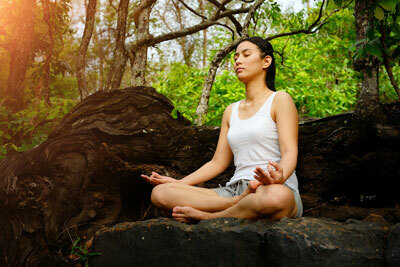 The safest and best help to Paralysis is through Ayurveda.